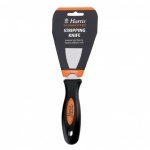 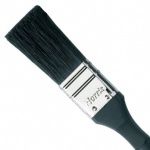 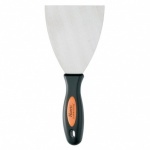 Taskmasters Paste Brush @ 5". 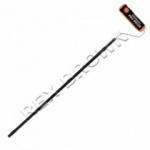 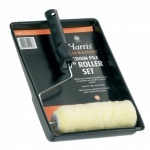 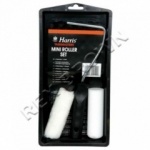 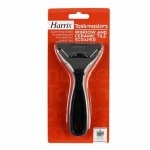 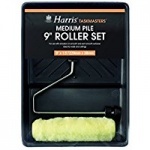 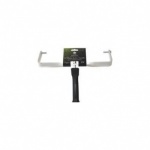 Taskmasters Stripping Knife : 4"
1-2M Pole Roller 9"x1 1/2"
Cotton Dust Sheet 12'x9' Approx. 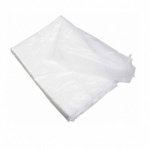 Discontinued Taskmasters Polythene Dust Sheet : 12'x9' Approx. 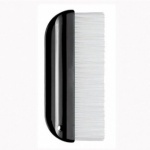 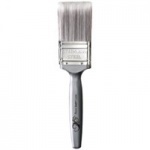 Easy Clean Paint Brush 0.5"
Easy Clean Paint Brush 1"
Easy Clean Paint Brush 1.5"
Easy Clean Paint Brush 2"
Easy Clean Paint Brush 3"
Easy Clean Paint Brush 4"
ID Vanquish Cage Frame & Roller : 9"x2.25"
No-Loss Evolution Angled Window Brush 1"
No-Loss Evolution Paint Brush 1.5"
No-Loss Evolution Paint Brush 2"
No-Loss Evolution Paint Brush 3"
No-Loss Evolution Paint Brush 4"